In fact, Prince Edward Island is often dubbed as the ‘Food island of Canada’. The food festivals that stretch throughout the year are a result of the high-quality foods that are produced locally. Yet another moniker that is often associated with Prince Edward Island is that of ‘The Garden of the Gulf’. Yet again, the island’s cuisine is at the forefront of the above-mentioned association. In a place where good food is available in almost every corner of every street, finding the best restaurants and food joints requires some previously acquired knowledge. The top foods you need to try out when you’re at Edward! Well, if your mind’s slate is unaware of the best food experiences available in Prince Edward Island, here is a list of the most popular eatables available there that you must try. Lobster: In order to have a taste of the Lobster prepared in Prince Edward Island, you need not wait for a specific season. It is available all year round. However, the fishing seasons for this delicacy are numbered. The staple run of lobsters can be enjoyed for two time periods. The first one is from May to June, and the second one spans the months of June, July, and August. The extent of lobster production in PEI can be estimated by the fact that it amounts to 80% of the world’s total lobster production. Dave’s is most people’s go-to place for getting a bite of this delicacy. 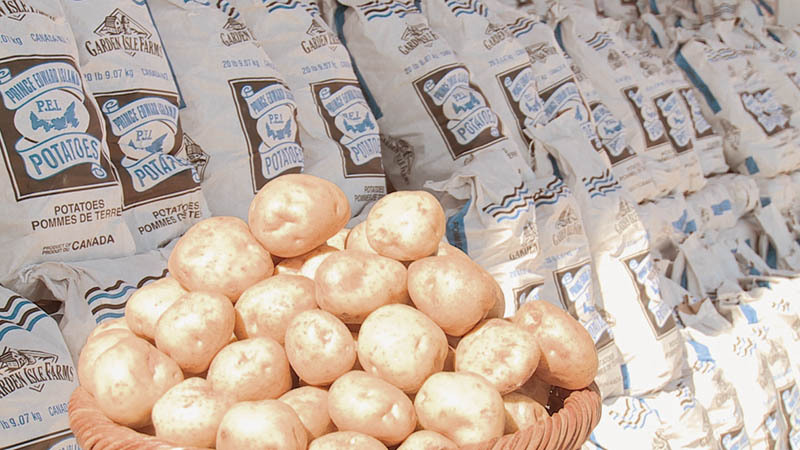 Potatoes: The growth of potatoes has been a part of Prince Edward Island’s culture since the latter part of the 1700s. The tradition of the growth of potatoes is one that has survived all these years and finds a large chunk of the island’s farmers involved in it. The variety of the potatoes grown most widely in the island are Russets. 330 potato growers spread throughout the mainland have fostered a billion dollar industry that ships potatoes to more than 20 countries worldwide. Clams: Prince Edward Island’s cuisine is heavily focused on kinds of seafood. Clams are among the most popular eatables produced in the island. In order to have a taste of clams in Canada’s garden of the gulf, one doesn’t even need to dine in fancy restaurants. The eateries located on the seaside are places good as any to grab a bite of clams in Prince Edward Island. 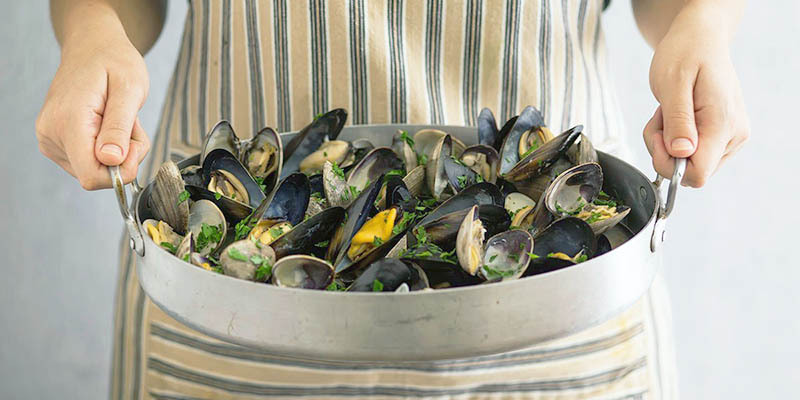 Mussels: 80% of the mussels produced in Canada originate in Prince Edward Island. The rope cultured blue mussels of PEI are produced for all 12 months of the year. They are best enjoyed when they are steamed and there is melted butter on the side to act as the dipping. Which one are you planning to try out first?